410 #21 Mockingbird Valley Road Louisville, KY 40207 | Condominium for Sale | MLS #1368227 | Joe Hayden Real Estate Team - Your Real Estate Experts! Gorgeous 2 bedroom, 2 bathroom first floor condominium located at 410 #21 Mockingbird Valley Road in the desirable Mockingbird Valley Villas! This home features a superbly designed aesthetic that creates both the feeling of a private retreat and a great space to entertain family and friends! 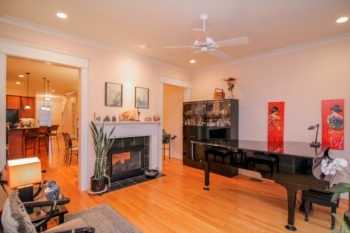 The main living area features a large open floor plan that flows harmoniously from room to room. 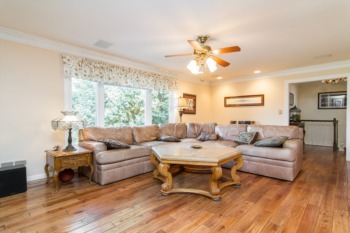 Upon entry you'll notice gleaming hardwood floors and an intimate den area that is the perfect space for relaxing. 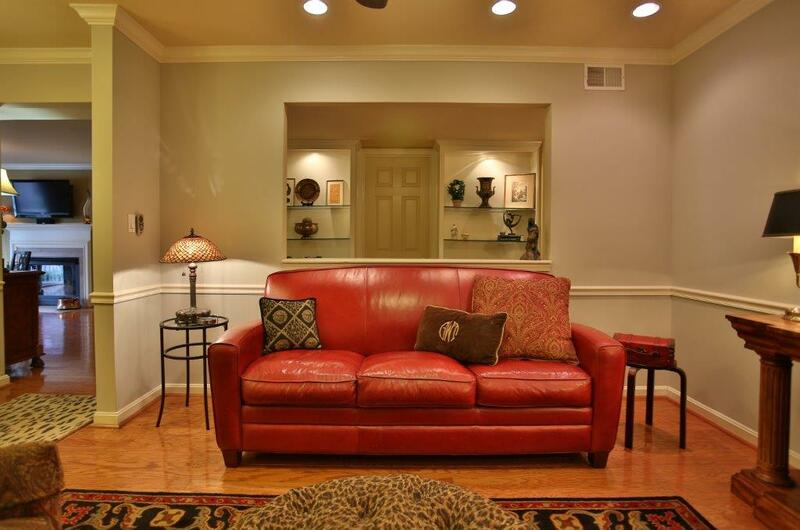 The den opens to both the living room and hallway with its elegant built-in shelving. The living room is the largest space in the home and features a great office area and wonderful dining space complete with a glass enclosed fireplace that is flanked by attractive built-in cabinets and shelving. The dining room flows through a breakfast bar into a wonderfully updated kitchen complete with ceramic tile, newer appliances and lots of cabinetry and counter space. 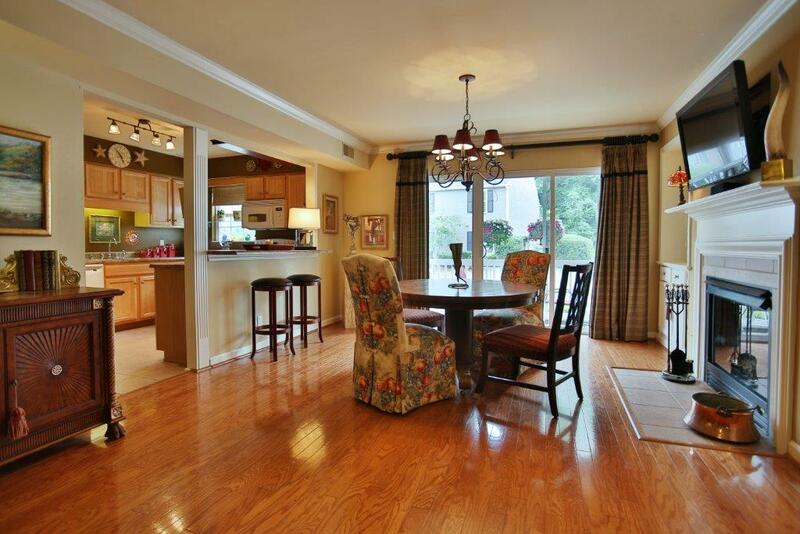 The kitchen is filled with natural light and has a smart layout that would satisfy any chef! 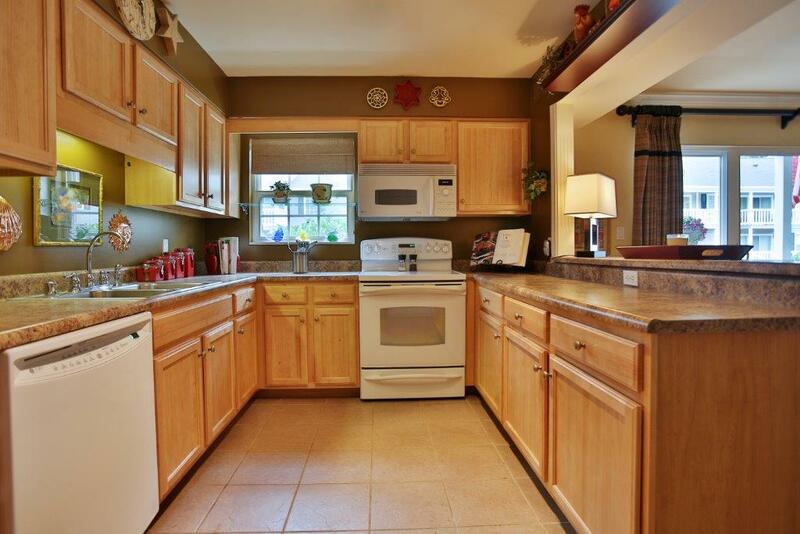 There is also a spacious pantry that opens to washer/ dryer access. Down the hall you'll find two roomy bedrooms. 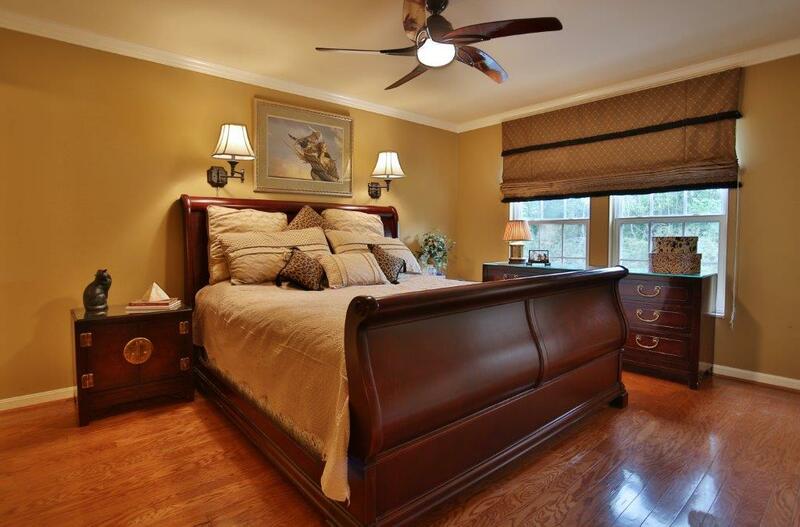 The master suite is large enough for a king sized bed and has a walk-in closet with ample space. The tasteful master bath features a jetted tub. The guest room features mirrored closets with additional storage space. There is another full bath with a walk-in shower just off the guest bedroom. 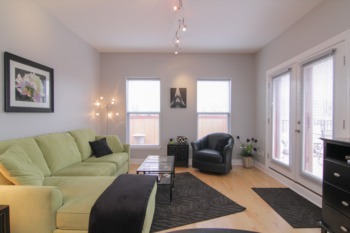 You will find a relaxing balcony off the dining area and a huge 3 tandem car garage which is conveniently located just down the steps off the front entry door. Mockingbird Valley is truly a superior location with its wonderful proximately to downtown Louisville, NuLu, Crescent Hill, the Highlands and River Road. There are many wonderful independent restaurants, shops and parks just a few minutes away! 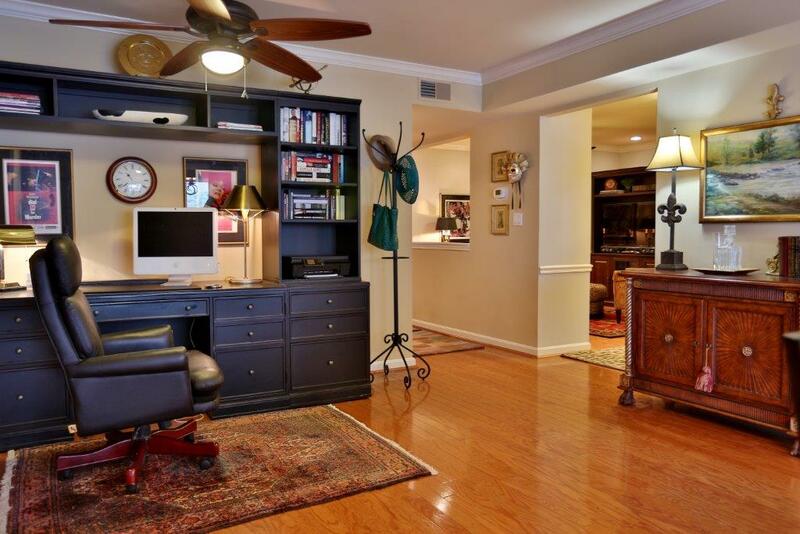 Call today for your private tour of this special condo at 410 #21 Mockingbird Valley Road!